Some of Nashville's raddest rockers open our newest record shop and cool collective. All the places where I bought tapes and CD’s as a child are now gone. Bleecker Bob’s, where I scrounged together enough one-dollar-bills and a few quarters to buy my first Clash LP; Colony Music, where we’d browse the same stacks and sheet music once perused by Michael Jackson; Tower Records, whose locations in Boston and New York consumed more of my time than sleeping; even the Virgin Megastore I’d head to in college to buy new releases in Times Square at midnight on Tuesdays, ripping open the plastic and reading the liner notes on the N/R train back to NYU. Most are banks, one is even going to be a frozen yogurt shop. You cannot open a new brick-and-mortar music retailer these days, particularly if that retailer has a vision that is unique, unusual. Maybe involving a resident potbellied pig. Well, you cannot do this anywhere but Nashville, that is. 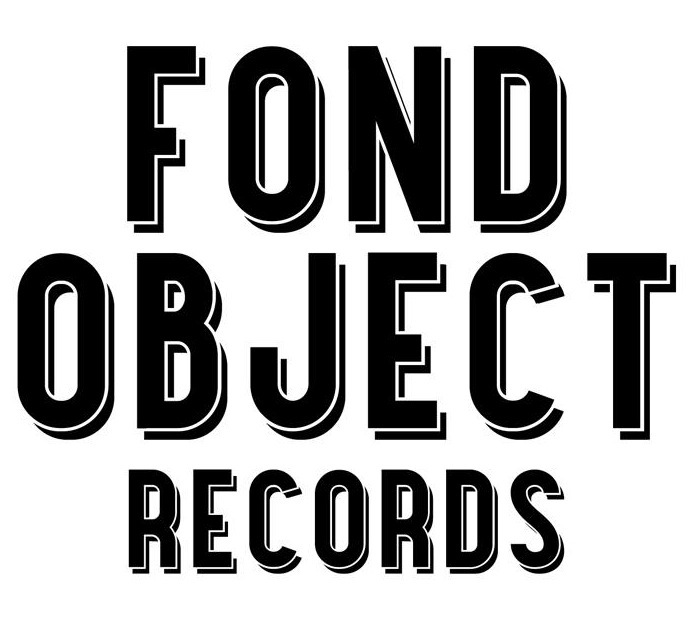 Coco Hames and Poni Silver, of The Ettes, with partners including third Ette Jem Cohen, printmaker Rachel Briggs and Jeff Petit are celebrating the opening of their new Riverside Village shop this saturday, Fond Object, with a full-out Record Store Day bash. Fond Object describes itself as a “record store and arts collective,” meaning – in addition to the 20,000-deep LP collection Jem gathered while working at (yet another extinct music store) Cheapo Disks in Austin, Texas – you’ll find jewelry, fashion, DVD’s, comic books and other cool quirks. Oh, there’s also a pig named Dottie – feel free to pet her. As Coco posted on her personal blog a few days ago, “in three days, some magic is gonna happen. For us, it’s already been happening, brewing behind the scenes. The scenes y’all can see, anyway. This is our dream AND our reality, and in three days, we get to share it with you. As I said to Rachel last night as we were all feverishly painting, hammering, stocking, filing, pricing, pig wrangling, and organizing, “RACHEL! WE’RE LIVING THE DREAM!” The sarcasm stood no chance against the fact that, yes indeed, we are. How fortunate. And how lucky for you! I’m serious, every day I see new records Jeff is putting out and sorting; I see new art appear like magic; speakers get hung and bins get painted and Poni built her own fitting room her own self… Excited is an understatement.” The Scene has a feature with a lot more details, too. In an age where most everything can be bought on the internet, our town has made actual in-person shopping desirable and fun again – stores that are also “hangs,” places to recapture that spirit I miss from my youth, experiences and clubs you want to be a part of. Like Grimey’s and Logue’s Black Raven Emporium, Fond Object is as much a labor of love and tribute to artforms far and wide than a simple storefront. These places are created out of thought and imagination rather than ultimate profitability (“weird,” says The World). They push boundaries. To put it simply, they bring back communities of cool. As makers of great music and now shop owners, we asked Coco and Poni to give us their Nashville Five, on the eve of Fond Object‘s debut tomorrow. See you there. 1. The Wild Cow – Coco’s favorite restaurant in town (so imaginative! so daring! so not hurting animals!) isn’t just some hippie dippie bland-o-rama. These rockers make their own hot sauces with ex-cons in East Tennessee, create almost everything on the menu from scratch, and the food is just straight up good. Get that kale. HAIL SEITAN! 2. The Edgefield – Our best friend Shorty runs the bar, and we congregate there as much for french fries and gossiping as much as we do for late night, post-show throwdowns. 3. Parlour Vintage at Gaslamp – Poni’s fave. It isn’t always the cheapest, but this is the place to come for that unique piece that no one will even THINK of confusing with some modern CB2 knock off. And that’s worth something. 4. Jamaicaway at the Farmer’s Market – besides all living in Florida and having Caribbean food be as American as apple pie to us, we lived in a Jamaican neighborhood in London for a long time, and this place brings us back to the high street foods you just can’t get anywhere else in town. The hot sauces are amazing. And they serve vegan food along with their goat curries, so everybody is happy. 5. Fond Object Records – But of course. From music to fashion to knick knacks and vintage furniture, to in-house art and creativity just bouncing off the walls, Fond Object is the culmination of all our lives and careers thus far. You’ll find us here, sewing, slingin’ records, and wrastlin’ the shop pig, Dottie.